Vegans and vegetarians — rejoice! LA is arguably home to some of the best plant-based food in the country. You’re not going to find any soggy tofu or dry falafels here. Instead, these restaurants celebrate the green side of life; they know—vegan or not—that whole, earthy food should make you happy (even if you’re just an herbivore for the day). So, bring a few of your meat-eating friends. Don’t tell them that the crab cakes have no crab or that the sausage is made out of ingredients extracted from plants. Most likely, they won’t even notice. They will be too busy savoring every bite. 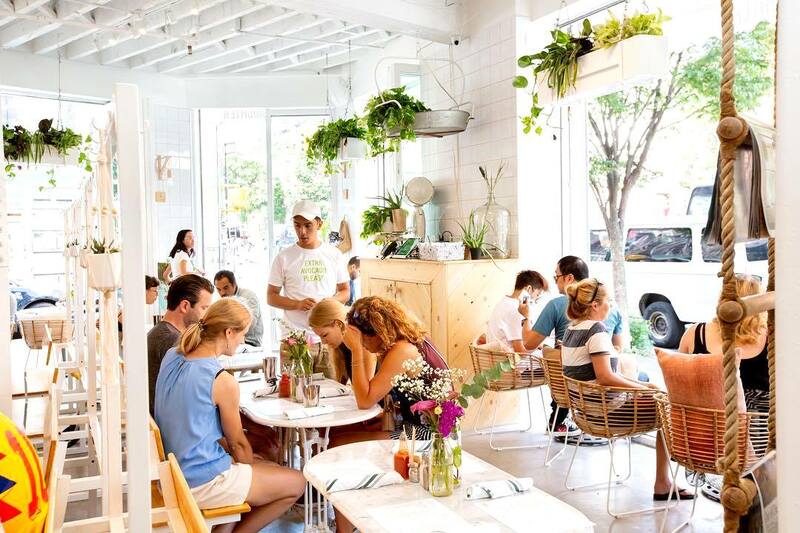 In 2016, this popular NYC restaurant made West Coasters extremely happy when they opened a new location on Abbot Kinney. 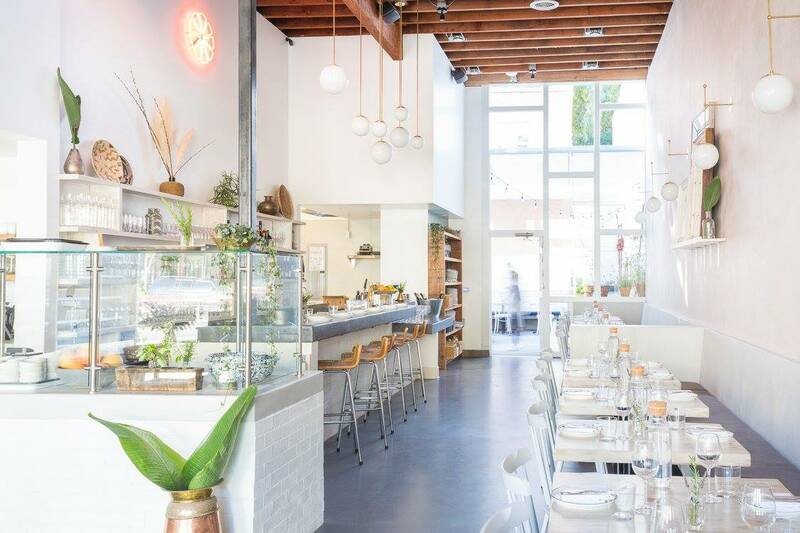 Here’s why: The Butcher’s Daughter in Venice is a 100% vegetarian restaurant with many vegan and gluten-free options, as well as a coffee/juice bar and a gift shop. It also happens to be one of the most Instagram-worthy places in town. Don’t believe us? Check it out for yourself. LA loves ramen… and ramen loves LA right back. It’s everywhere. But the majority of ramen contains meat or is served in a meat-based broth, leaving little ramen love for vegetarians and vegans. But, don’t fret. 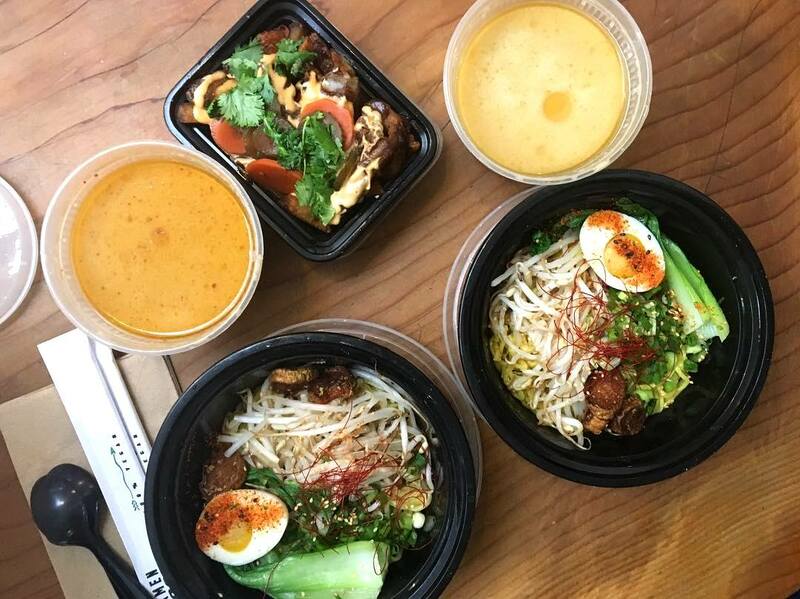 Ramen Hood in Grand Central Market is here. Made with sunflower seed broth, the taste is so good that even omnivores can’t get enough. 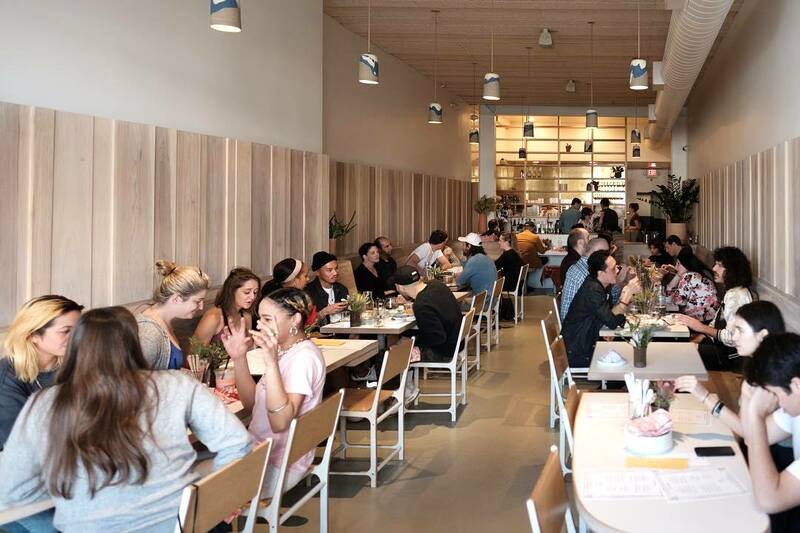 It’s no surprise that Café Gratitude has four LA locations, plus one in Newport Beach. 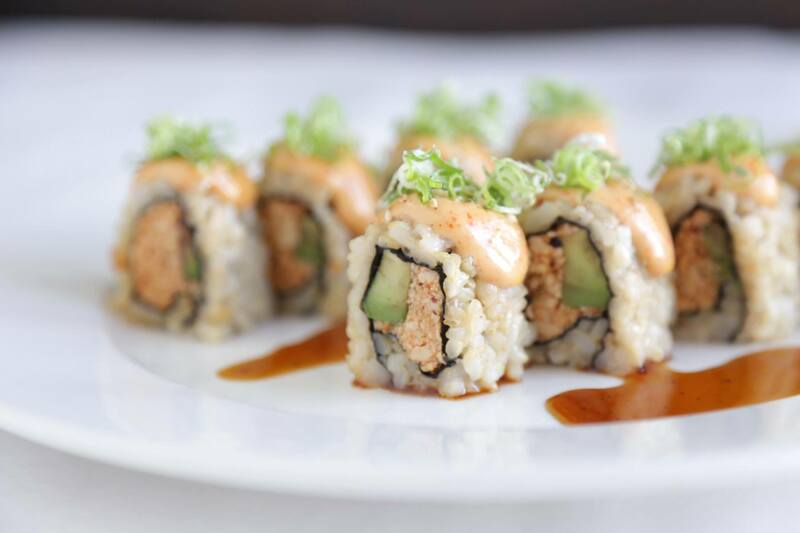 The positive energy, attentive service, and delicious plant-based cuisine make it a place that people love to be. Most menu items are also listed with an adjective, such as “humble,” “glorious,” or “brilliant.” Want the Indian Curry Bowl? Use the associated adjective and make it an affirmation. Yes, tell the server, “I am humble.” They will know what you mean, and you’ll feel good saying it out loud. Who says vegan food and fine-dining can’t go together? Crossroads Kitchen, on Melrose, has silenced all of the naysayers. Crossroads serves seasonal, vegan, Mediterranean-inspired dishes, including heirloom tomato pizza and fettuccine carbonara. The food and ambiance make it a great place to take a first date or to spot a celebrity (if you’re into that kind of thing). 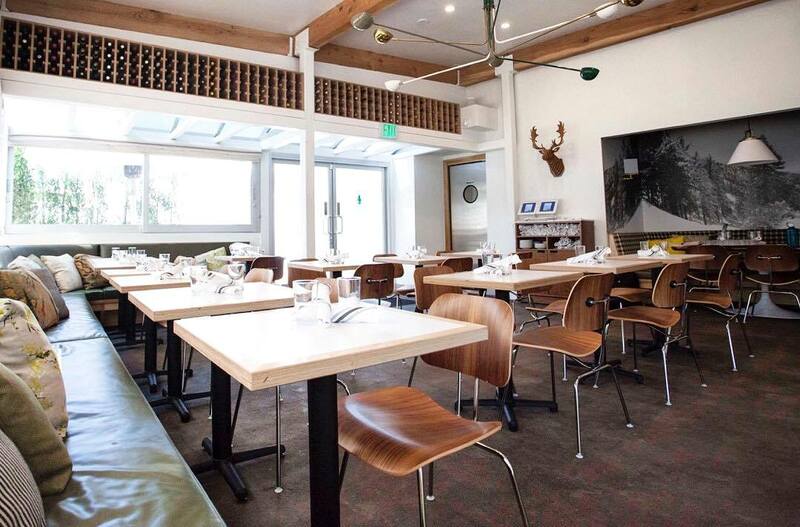 You’ll definitely be thanking us after checking out this West Hollywood eatery. Gracias Madre serves plant-based Mexican food that, believe it or not, tastes even better than it looks. But it’s not just the food — the décor is stunning, the staff is friendly, and the margaritas are to die for. 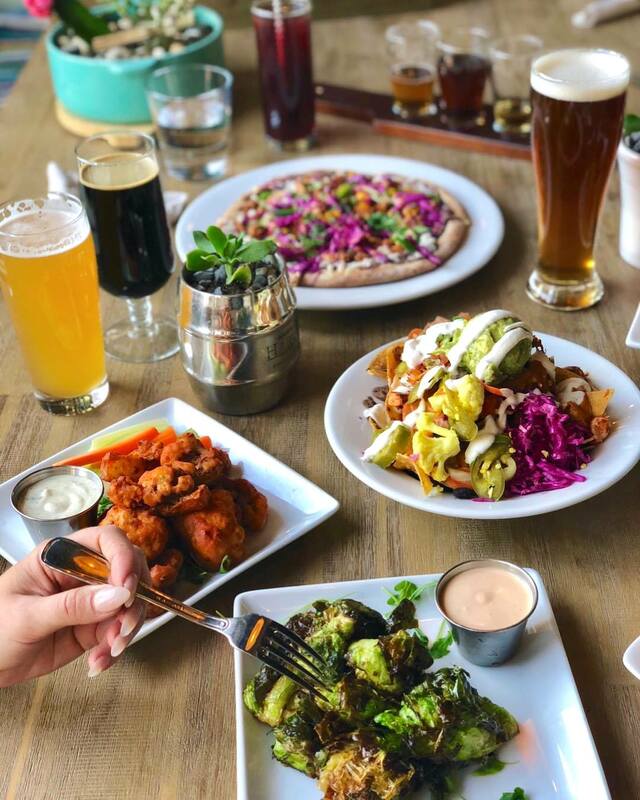 Fitt Tip: there is a $7 happy hour Monday through Friday from 3–6pm. 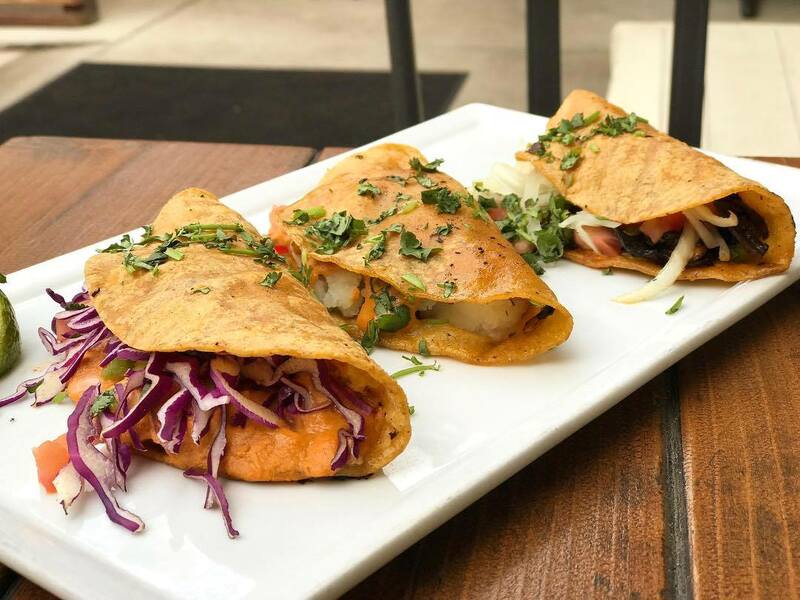 Go ahead — treat yourself to a taco after work. You deserve it. 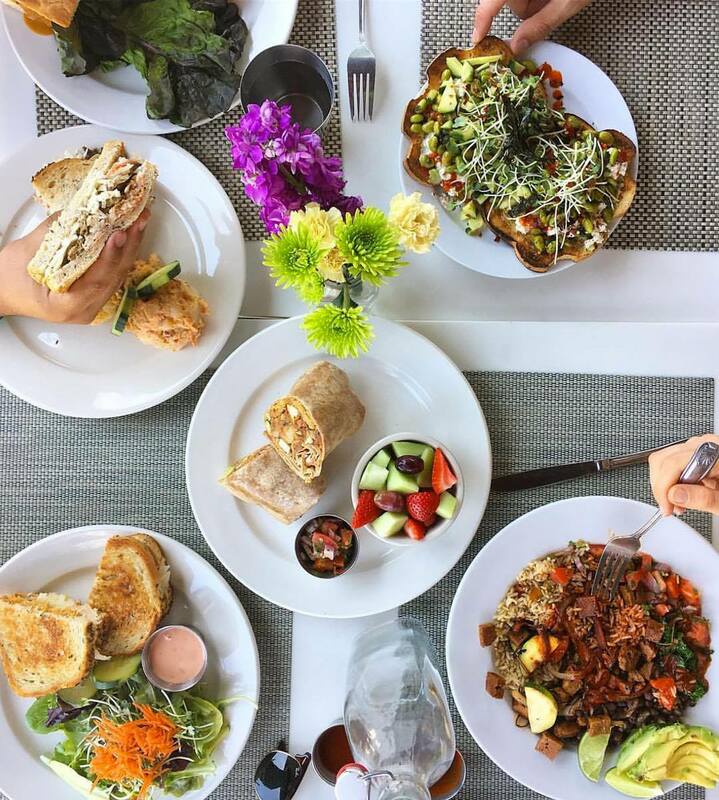 This charming restaurant in Studio City serves a wide variety of made-from-scratch vegan deliciousness. The menu includes everything from Teriyaki Tempeh Stir Fry to Margherita Pizza, making it an excellent choice to satisfy different cravings. 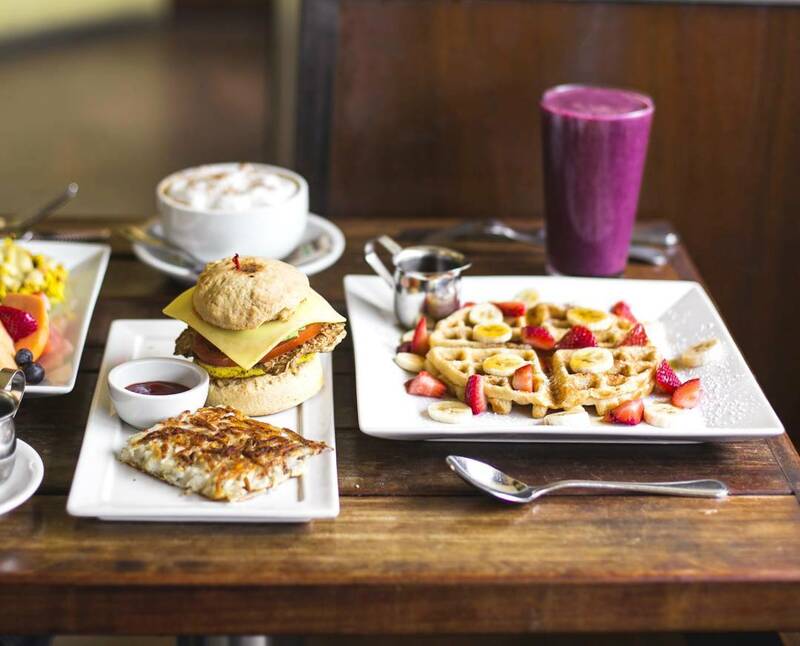 While it can be hard to pull off such a variety of dishes, SunCafe makes it look easy. From the first bite, you can taste the thought, love, and passion that goes into making each dish. Fitt Tip: pair your entrée with one of their sixteen organic, vegan wines. Because why not? Live in Agoura Hills, West Hollywood, or Studio City? Hugo’s is the perfect place to take your meat-loving friends who simply refuse to eat a vegetable. While there are plenty of vegan and vegetarian options on the menu, there are equally as many non-vegetarian options. Vegan and craving the turkey meatloaf? No worries. The menu conveniently details which items can be made vegan or vegetarian through substitutions. Win-win. 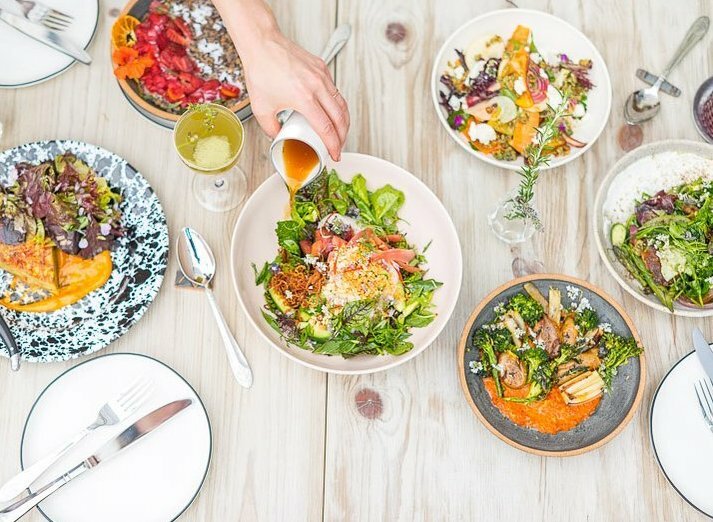 Sage Plant Based Bistro has spots in Culver City, Echo Park, Pasadena, and even a food truck that you can rent for events. 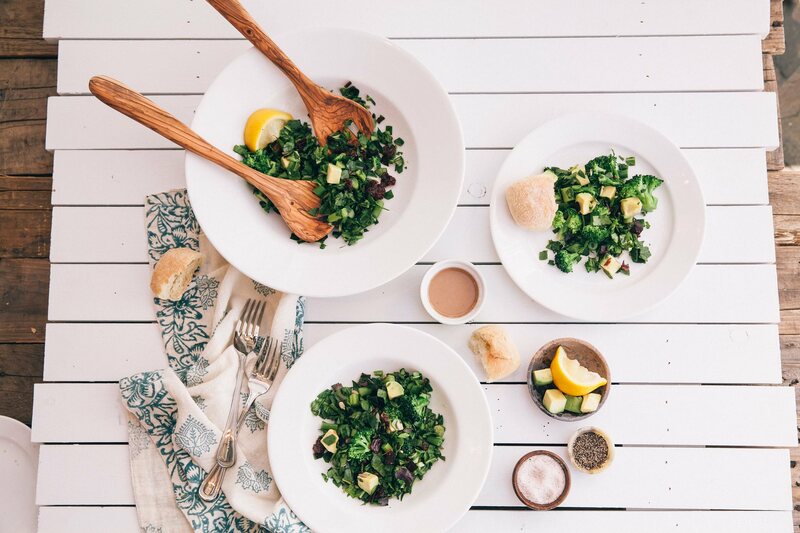 This plant-based eatery gets daily deliveries of organic produce from local farms ensuring that their food is as fresh as possible. What could be better than fresh food? A beer garden! The Culver City location has a vegan beer garden complete with vegan beer (obviously), pizza, and soft pretzels. Real Food Daily doesn’t try to win you over with trendy décor. The focus here is on the food — real, organic, and vegan. Lucky for you, Real Food Daily has three spots in LA. One in West Hollywood, one in Pasadena, and even one at LAX. That’s right! You don’t need to settle for bar food at the airport or salty peanuts on the airplane. Stop by Terminal 4 and fuel up for your trip with real good-for-you food. 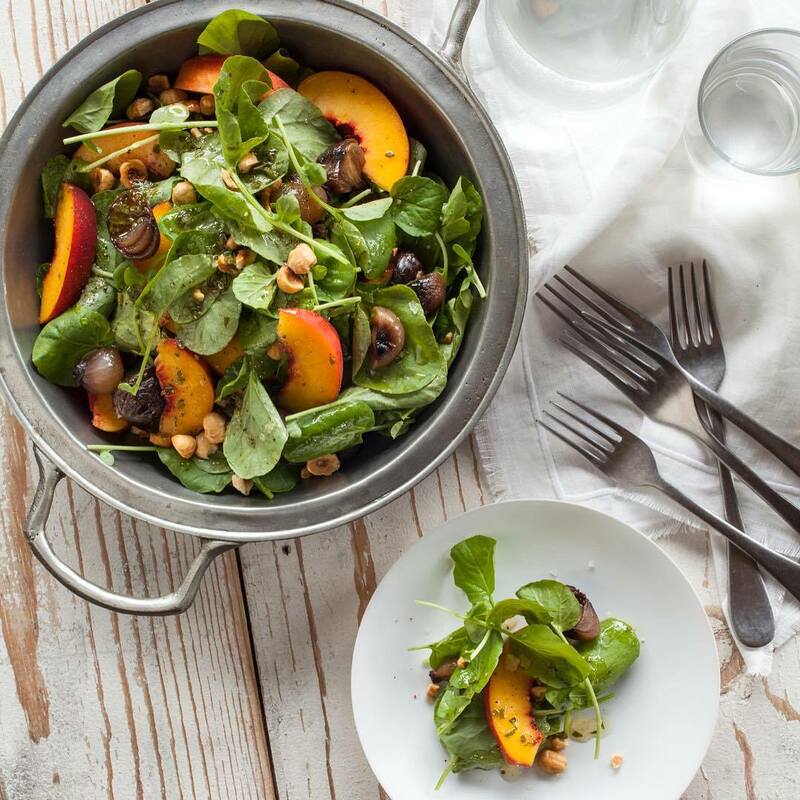 As the name suggests, Plant Food + Wine serves plant-based food and wine. 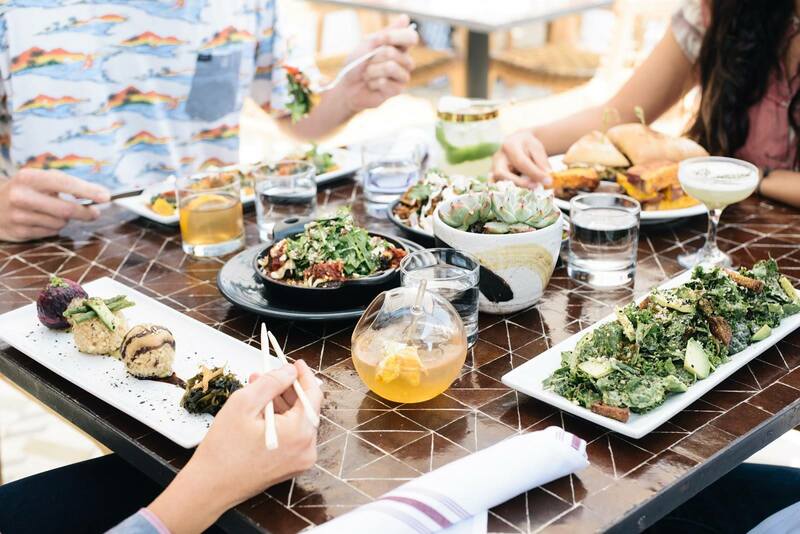 This Venice restaurant is part of celebrity chef and entrepreneur Matthew Kenney’s plan to make plant-based cuisine the food of the future, and we’re ready. Plus, the menu is full of fresh, seasonal dishes that are perfect for sharing with a group. Fitt Tip: ask for a table on the outside patio. It is gorgeous! 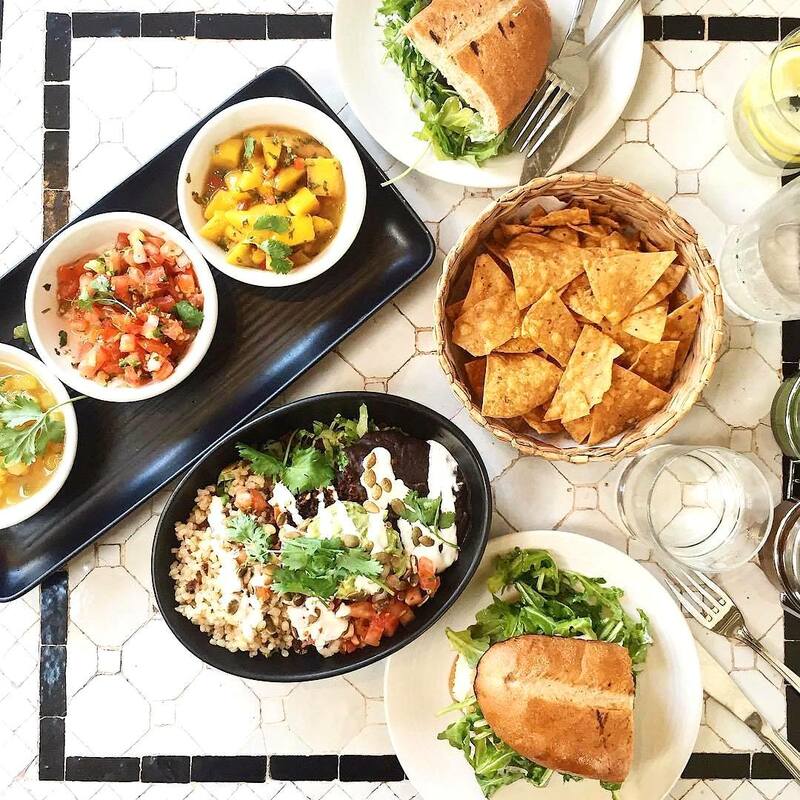 Flore Vegan in Silver Lake takes vegan food to the next level. Sick of your usual tofu scramble or avocado toast? Come for brunch on Saturday or Sunday to enjoy one of the Country Comforts. Favorites include “Chicken and Waffles” — lightly breaded “chicken” (yes, it’s vegan) and potatoes covered in mushroom gravy, served with a banana waffle and maple syrup. Just make sure to save room for one of their homemade desserts! Vegan sushi? Yes, it exists. Yes, you need to try it. This intimate Japanese restaurant with locations in Downtown and Culver City will make even the most diehard traditional sushi fanatic question their ways. Shojin offers a tasting menu ranging from $58–$72 (save up for that date night), which includes multiple appetizers, a salad, and two to three rolls. Share a bottle of sake, and you’re guaranteed to leave full and happy. Moby might be best known for his electronic music, but that’s not the only thing he has going on. 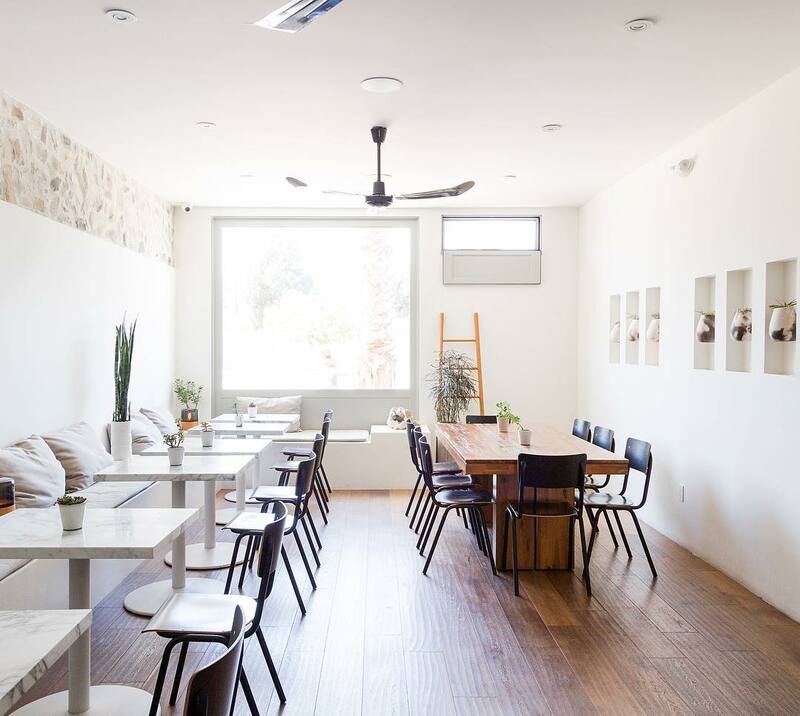 Nestled in Silver Lake, you can find Moby’s vegan restaurant — Little Pine. The food is amazing and meant to be shared so come with a group! You’ll leave feeling good about more than just your meal. 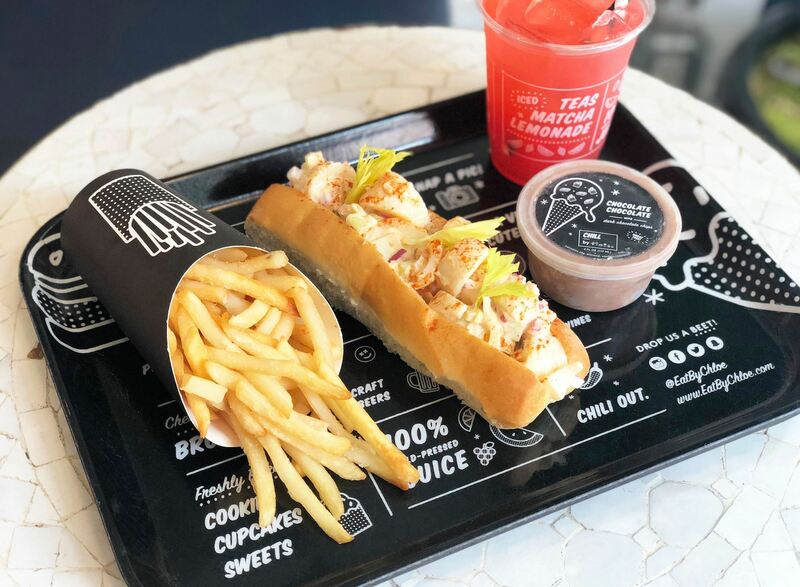 All of the restaurant’s profits go to animal welfare organizations. 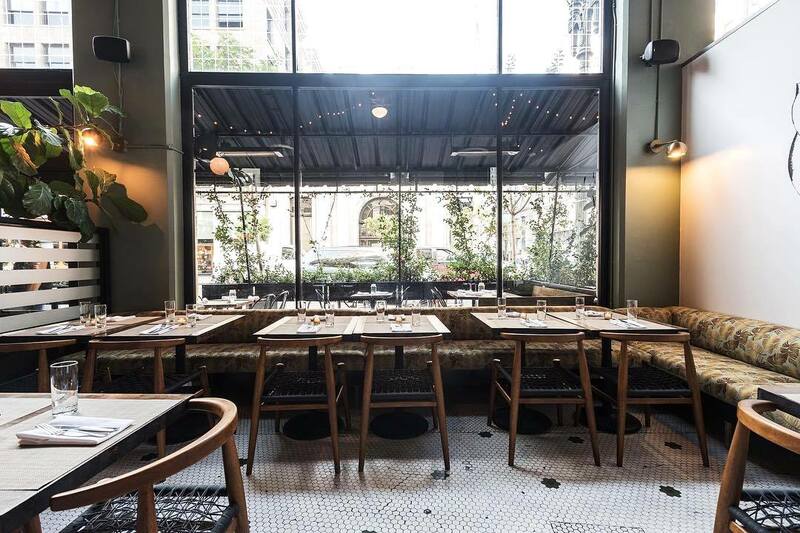 Vegetable-focused is the name of the game at P.Y.T. in DTLA. While meat and dairy make an occasional appearance, the menu is primarily plant-based — and totally delicious. Think charred cauliflower, roasted sweet potato, and other decadent veggie dishes that will make you forget about animal proteins. Bonus points for maintaining a fun vibe in a more upscale atmosphere! 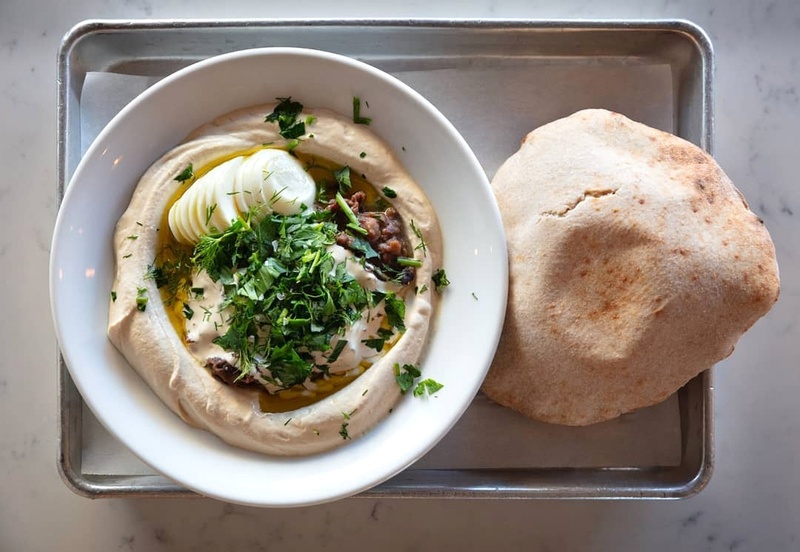 You’ll be so satiated by the hummus and pita at Hasiba that you won’t even realize this hummusiya (basically a hummus-based restaurant) is vegetarian. The menu at this Pico-Robertson spot is pretty straight-forward — you can either get your hummus fix via a hummus bowl or pita sandwich, both of which come in a variety of flavor combinations. You can’t go wrong with the classic hummus, but the wild mushroom hummus and sweet potato pita sandwich are also great options. In the world of vegan fast-food, by CHLOE. is king. Luckily for us, they’ve got a location in Silver Lake. The burgers, taco salads, and meatballs at by CHLOE. may be made without meat, but the flavors can definitely compete with their carnivorous counterparts. They’ve also got an array of dairy-free items like Mac N’ Cheese and Kale Artichoke Dip that taste as good as any version made with dairy, if not better (dare we say it!). Stop in for brekkie, lunch, dinner, and (last but definitely not least) dessert — they’re known for their cupcakes. Botanica may serve some non-vegetarian dishes, but carnivore or not, you come here for the veggies. 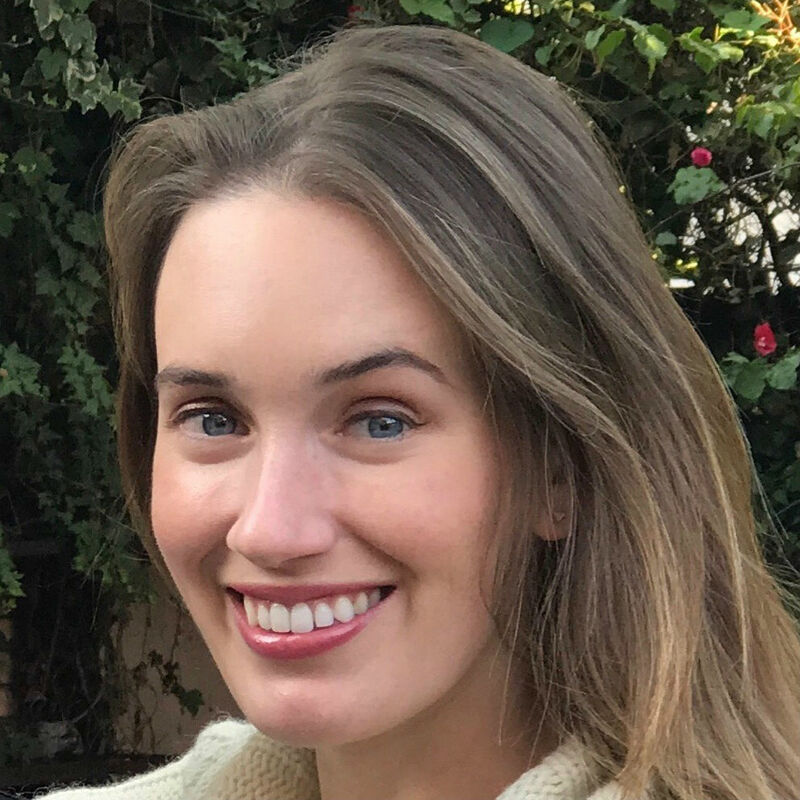 Their Silver Lake restaurant and market focuses on local ingredients and seasonal dishes, so the menu is constantly evolving. However, whatever you order is almost guaranteed to be delicious, creative, and vegetable-forward! Fitt Tip: the crudités are a menu staple and should definitely be on your table. Botanica is open for daytime and evening visits. Grand Central Market in DTLA is filled with great food, but Kismet Falafel stands out from the crowd. It’s a produce-driven, untraditional, falafel shop that’s vegetarian- and vegan-friendly. Their falafel is made from organic, locally-sourced chickpeas, and their menu is broken down by colors. You can pick whether you want red, orange, yellow, or green (all are delicious) and you can either get your falafel in a sandwich or salad. Fitt Tip: if you’re going with a group, get the “Go Big” sampler — you won’t regret it.